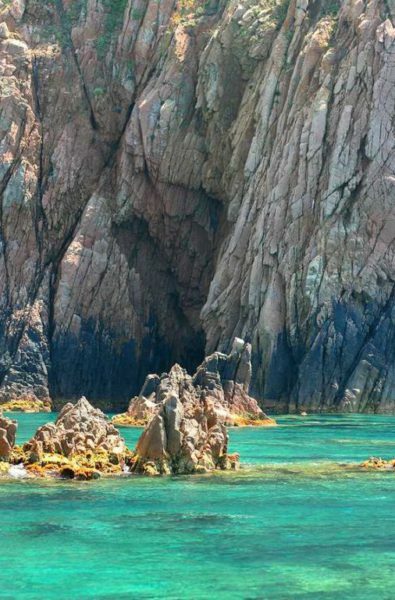 Many of our destinations in Latin America and the Mediterranean are best explored by sea. 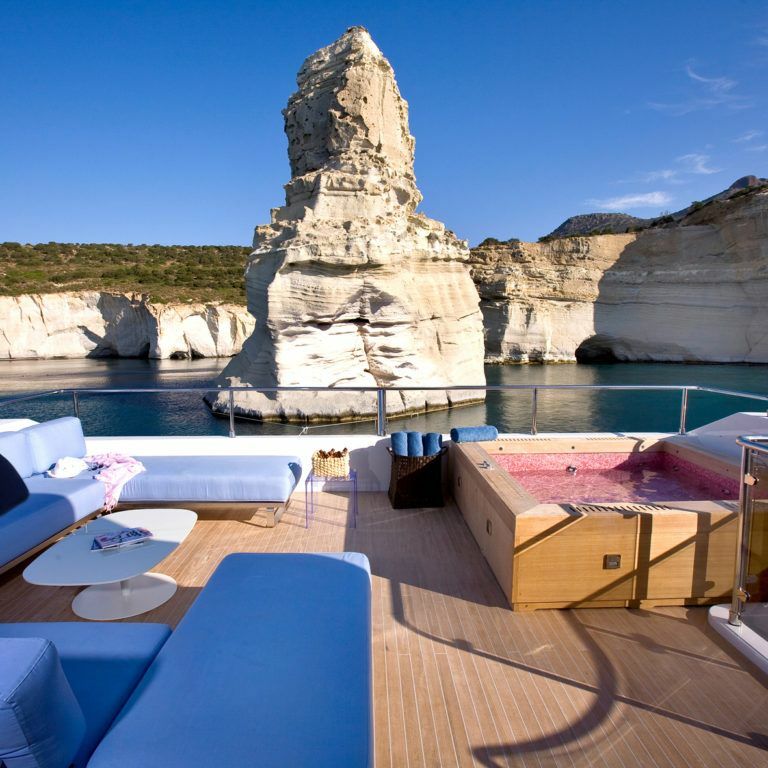 Whether it’s a multi-day yacht charter around the Galapagos Islands or a day trip along the Adriatic Coast, traveling by private yacht offers an exciting perspective into a destination, as well as total privacy and comfort. 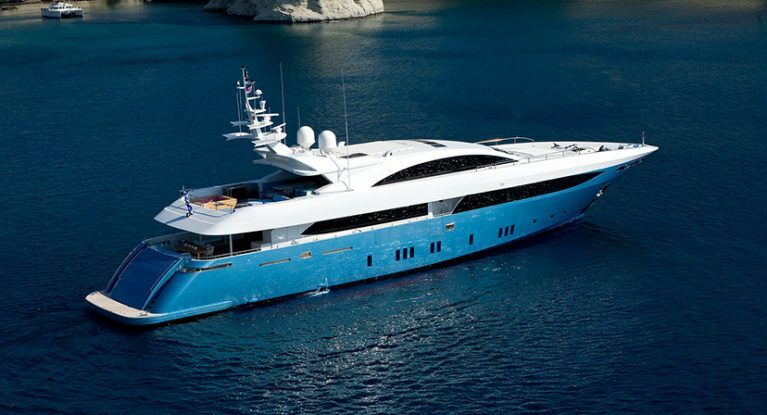 We have a proven track record in providing our clients with first-class private yachts, equipped with a fully vetted and personable crew that form an integral part of the Blue Parallel experience. 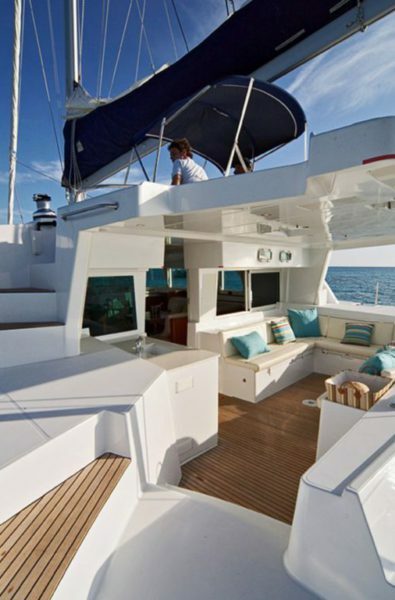 Our clients can rest assured that we personally inspect our preferred yachts on a regular basis and conduct third party due diligence to ensure that each one is always up-to-date with license and insurance policy requirements. A private yacht is the perfect setting to spend quality time with loved ones while seeing some of the world’s most stunning sights. Featuring first-class services and luxurious interiors, our yacht experiences come with a highly-trained crew who will ensure every client’s needs are anticipated and met. 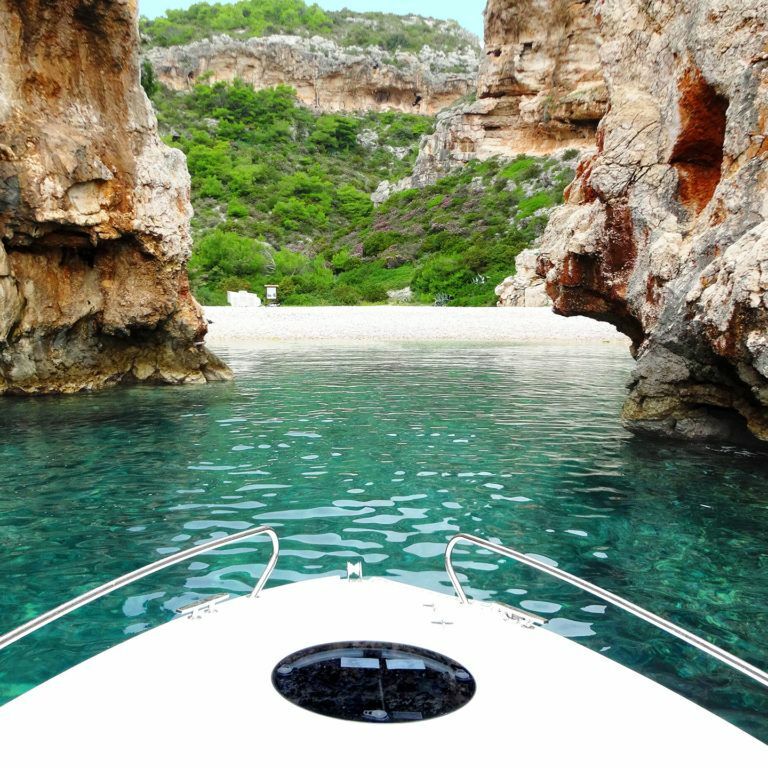 Traveling by yacht is also a way to enjoy hidden islands and secret coves in complete privacy, and discover extraordinary natural or manmade wonders away from the crowds. 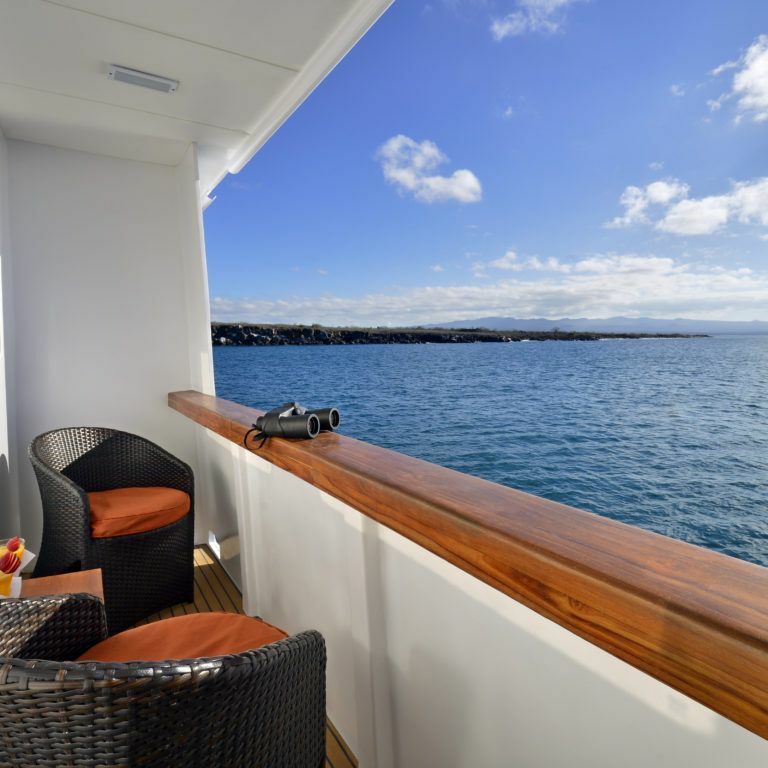 Aboard their private yacht, our clients are pampered with gourmet meals catered to their individual preferences, child minding services when needed, and much more. 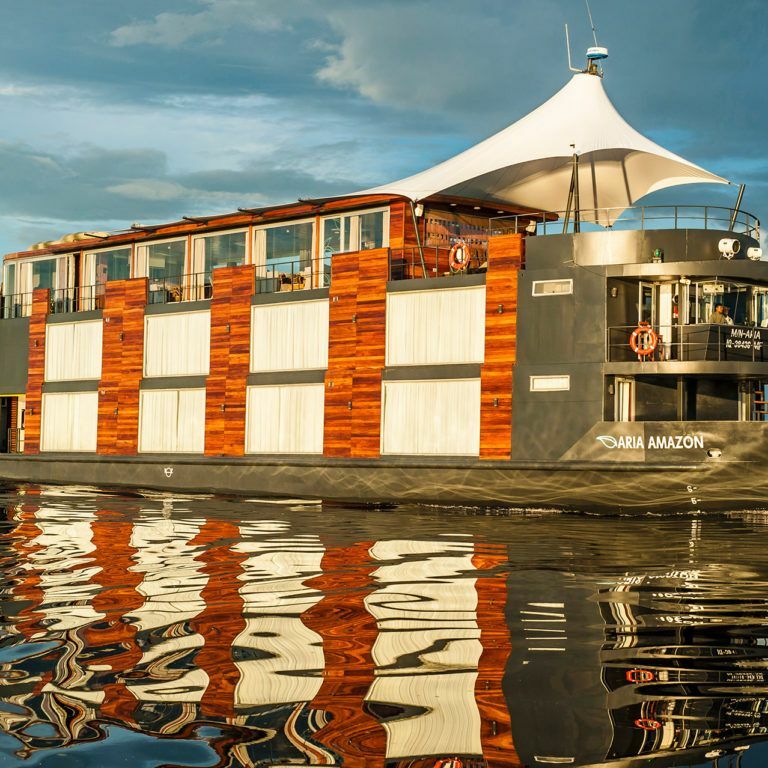 Clients alight on land to be greeted by expert local guides and scholars who accompany them on unforgettable adventures, ranging from hikes across protected nature reserves to private vineyard visits. 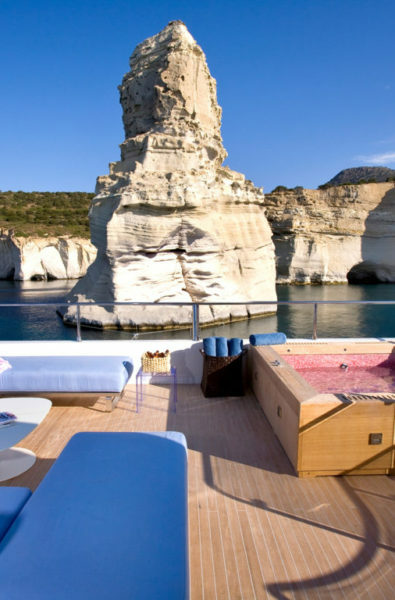 Whether it’s a multi-day charter across Greece’s beautiful Cyclades Islands or a whale watching day excursion in Costa Rica, our private yacht experiences promise to be adventures of a lifetime. See below for some of our favorite sea-based journeys. 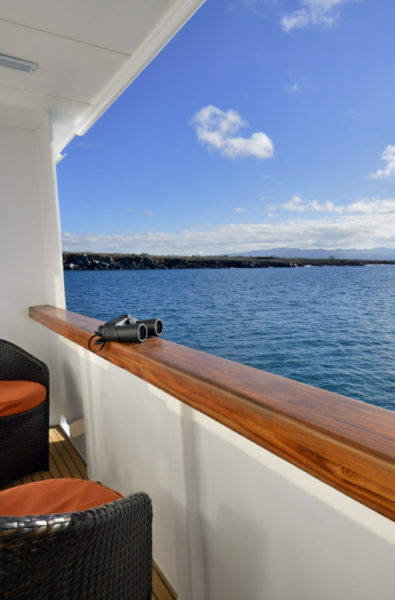 Staffed with naturalist guides, our 5-7 day charters around the Galapagos Islands are tailor-made to match our clients’ interests, from kayaking to scuba-diving. 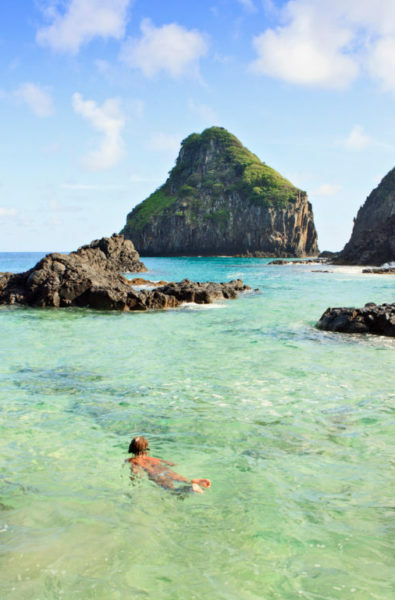 This Ecuadorian archipelago is perfect for nature lovers of all ages. 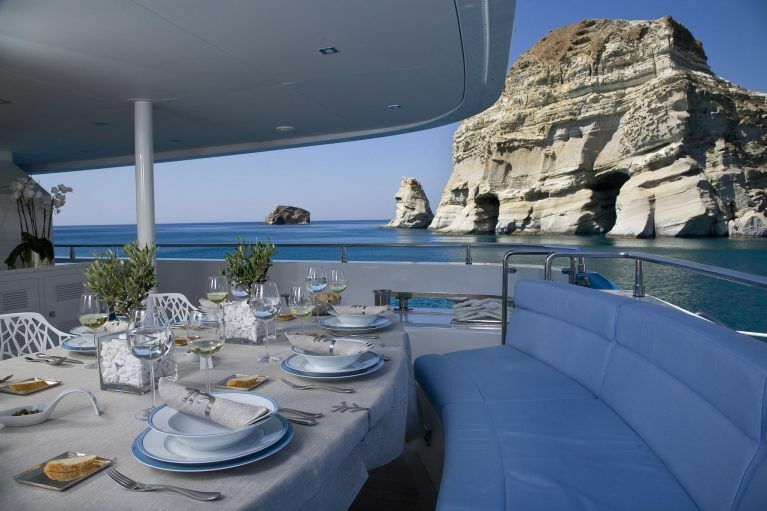 Our yacht experiences along the beautiful Cyclades Islands offer a way to visit the must-see destinations (such as stunning Santorini and glamorous Mykonos) away from the crowds, as well as secluded islands that still feel like well-kept secrets. 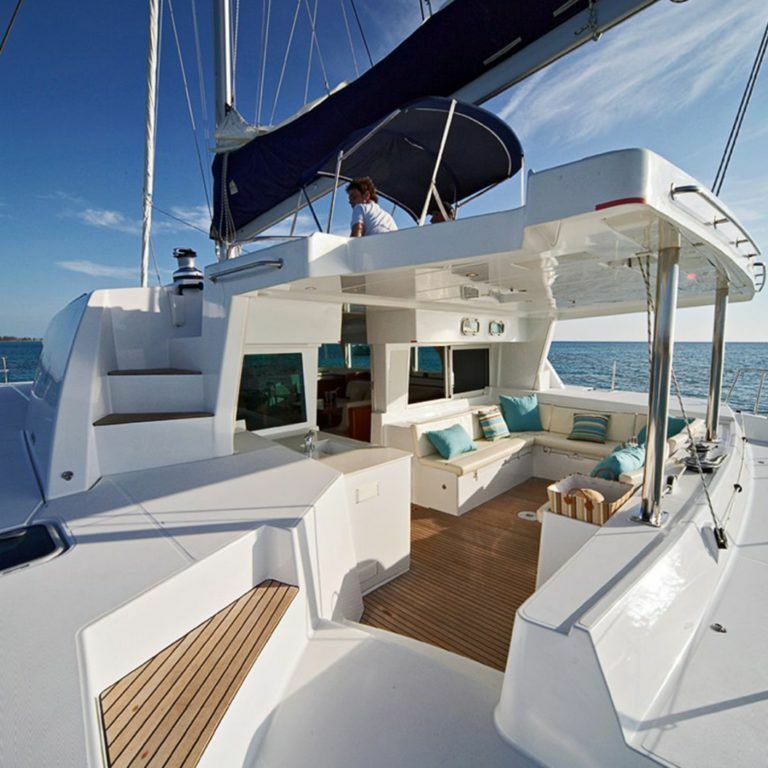 Following a propeller plane journey to a remote landing strip in the ocean, clients will embark on a voyage of discovery aboard a private catamaran. 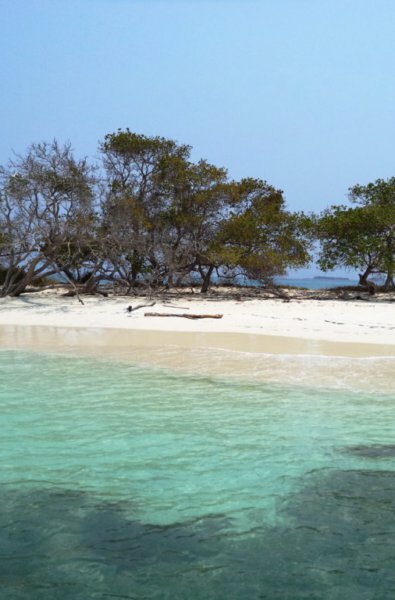 Surrounded by crystal clear waters, these islands are home to white sand beaches covered in palms. 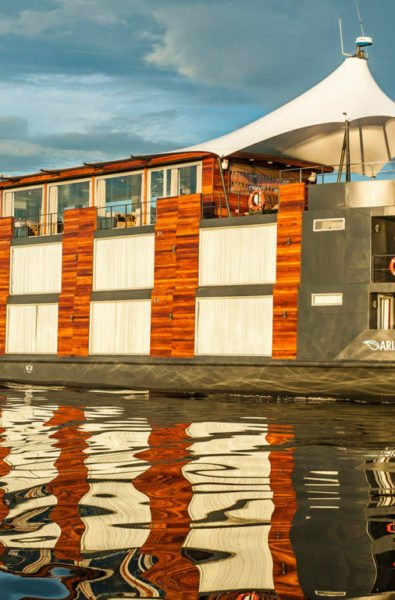 Our chartered yachts take clients deep into the Peruvian Amazon rainforest to discover unique flora and fauna, and witness the local way of life in comfort and style. It’s a once-in-a-lifetime experience, perfect for wildlife lovers with a sense of adventure. 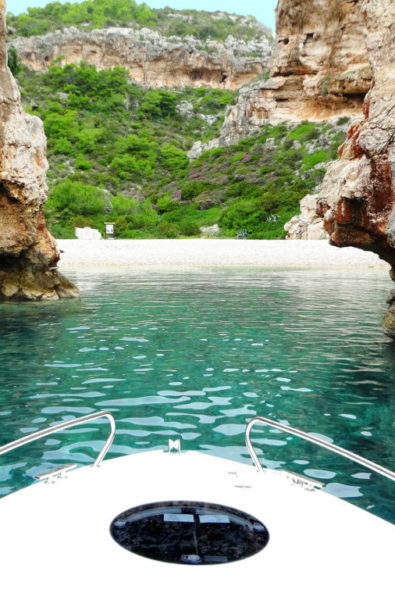 A luxury trip to the Adriatic Coast wouldn’t be complete without a private boat trip to its idyllic islands, among them Bisevo, Hvar and Vis. 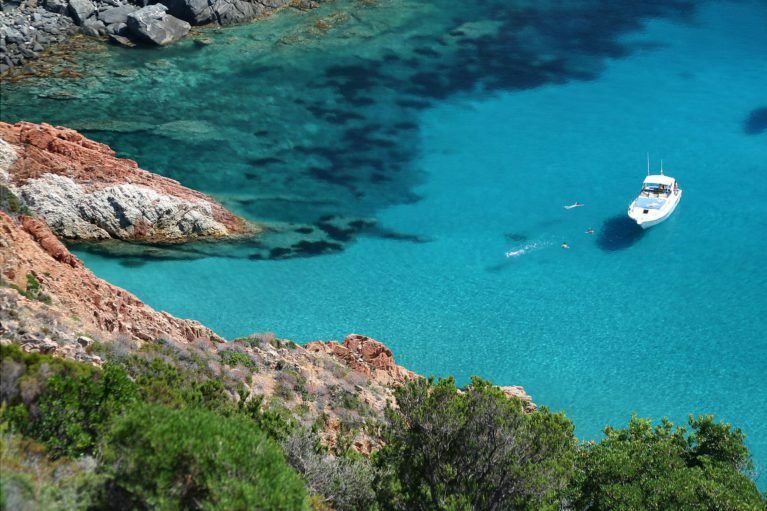 Our travelers can swim, snorkel, explore medieval towns and bike through ancient olive groves. 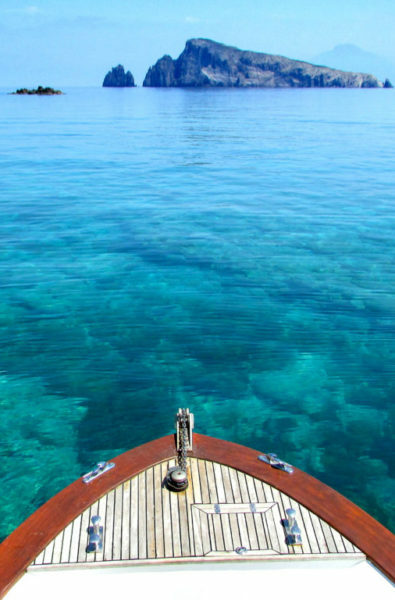 A private boat excursion is the ideal way to see this stunning archipelago’s marine life. 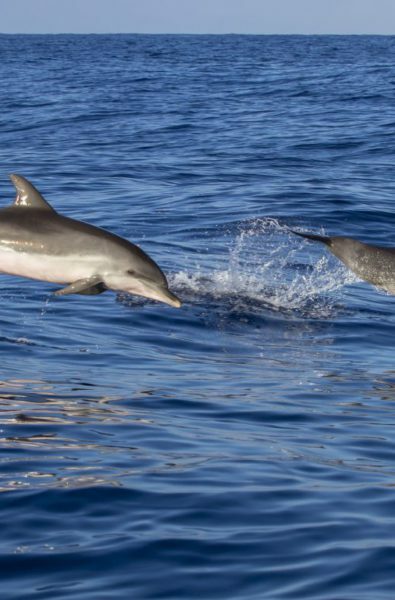 Travelers can enjoy a plana-sub experience, snorkel among tropical fish, or simply swim in crystalline waters alongside resident Spinner dolphins. 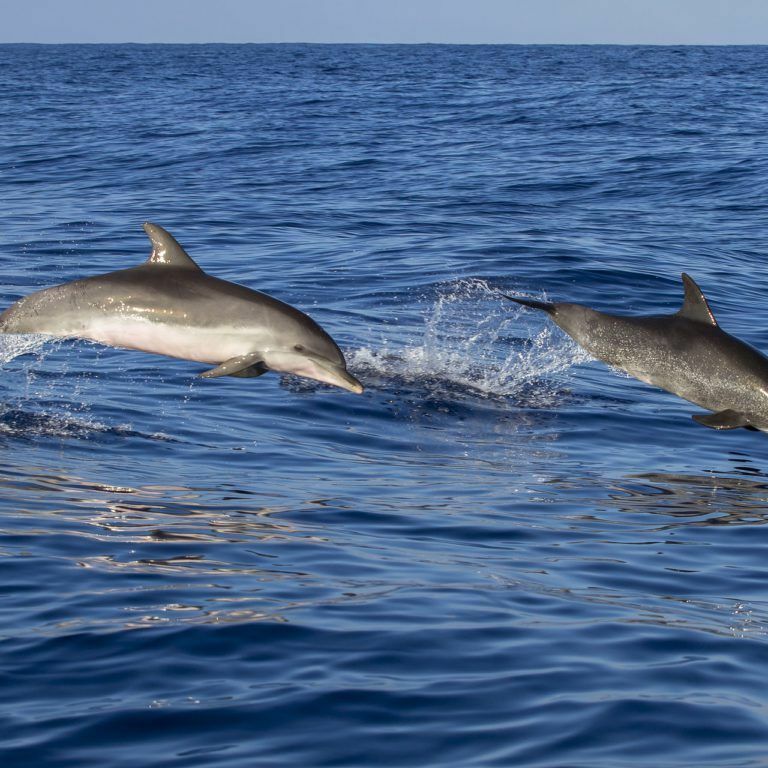 When visiting the wildlife-rich Osa Peninsula of Costa Rica, Blue Parallel travelers can enjoy a whale watching and dolphin spotting excursion aboard a private yacht – it’s an experience to remember. 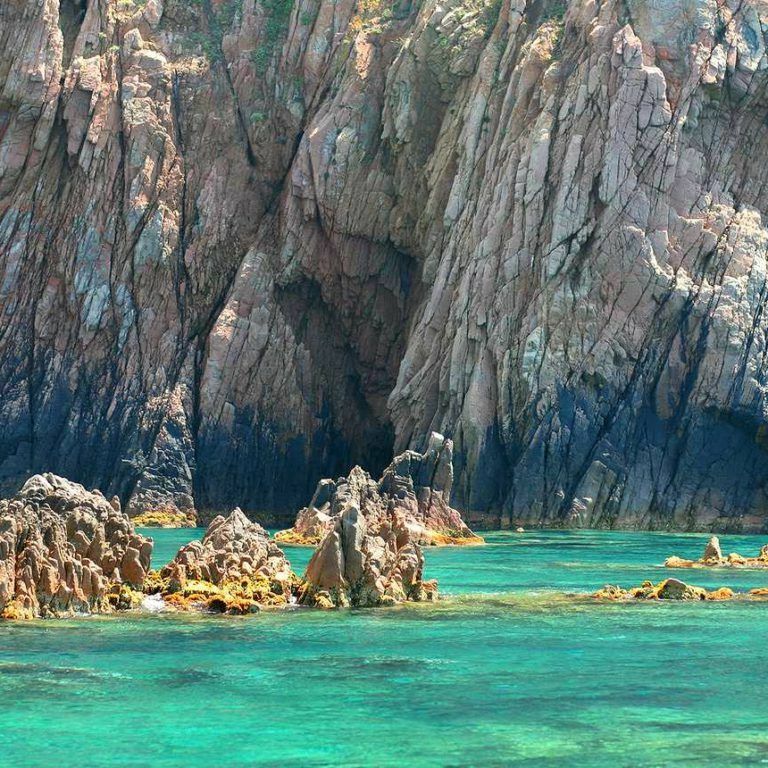 Accompanied by an expert guide, clients are taken on a semi-rigid boat to the UNESCO awarded Scandola Reserve to see the famous red cliffs. Swimming and snorkeling adventures are followed by an authentic lunch with ocean views. 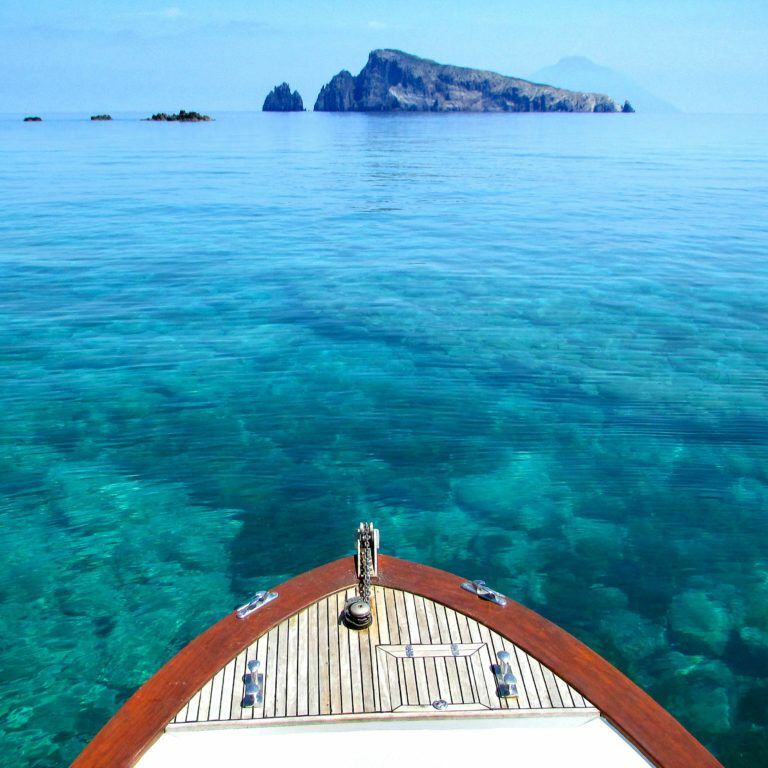 The stunning Aeolian Islands are best explored by private yacht; travelers can spend the day on Panarea’s unspoiled beaches and hike up Stromboli’s live volcano before returning to their luxury lodgings in Salina. 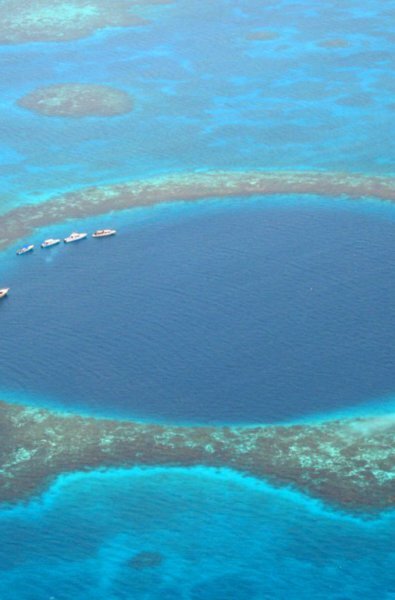 In Belize, spend an unforgettable day aboard a private boat, stopping off to snorkel and dive in turquoise waters. 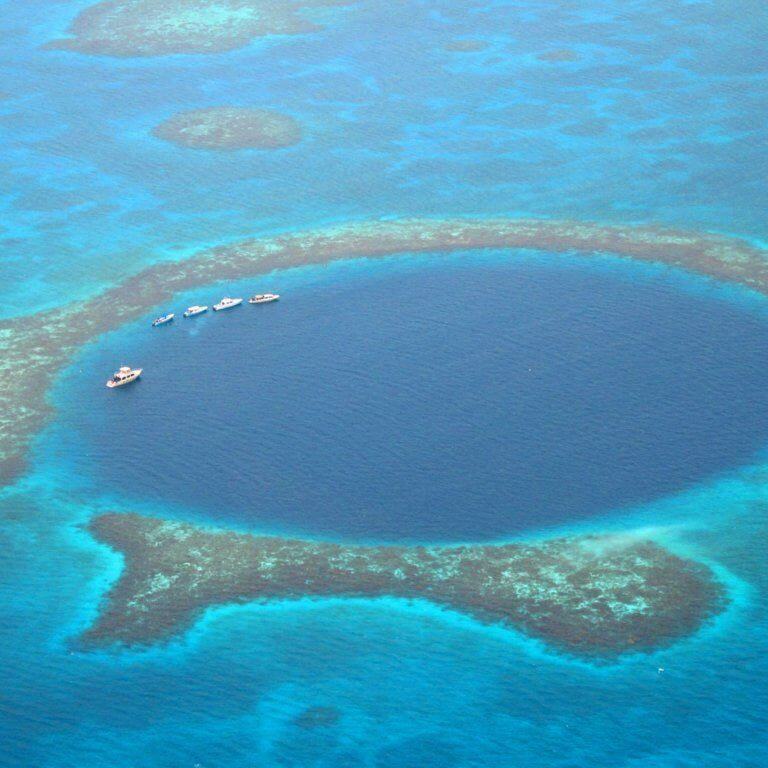 You will explore the beautiful Belize Barrier Reef from beneath the surface, then enjoy a delicious lunch on a secluded beach. 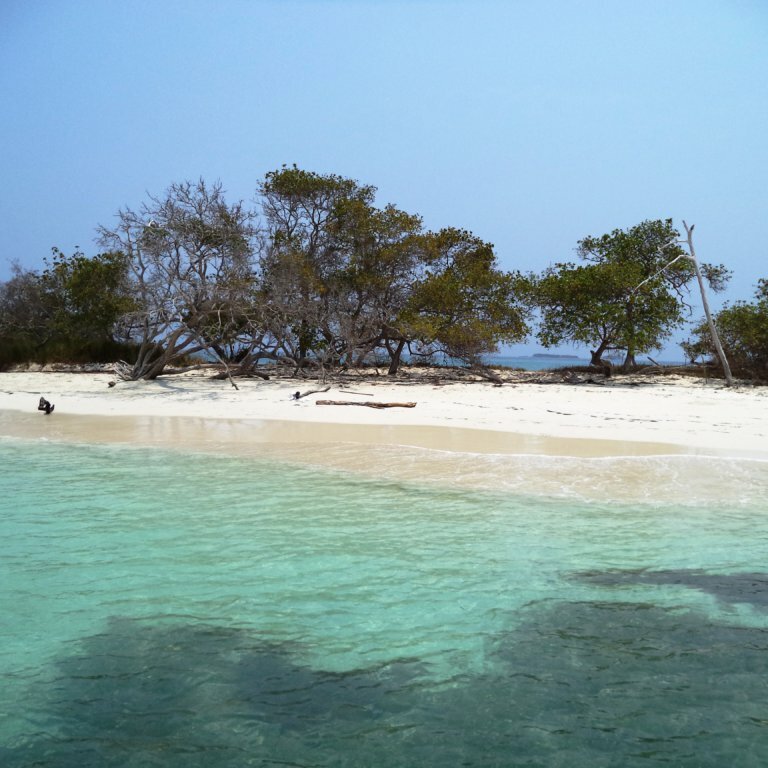 Revel in complete privacy as you set off to discover Colombia’s Rosario Islands by yacht. 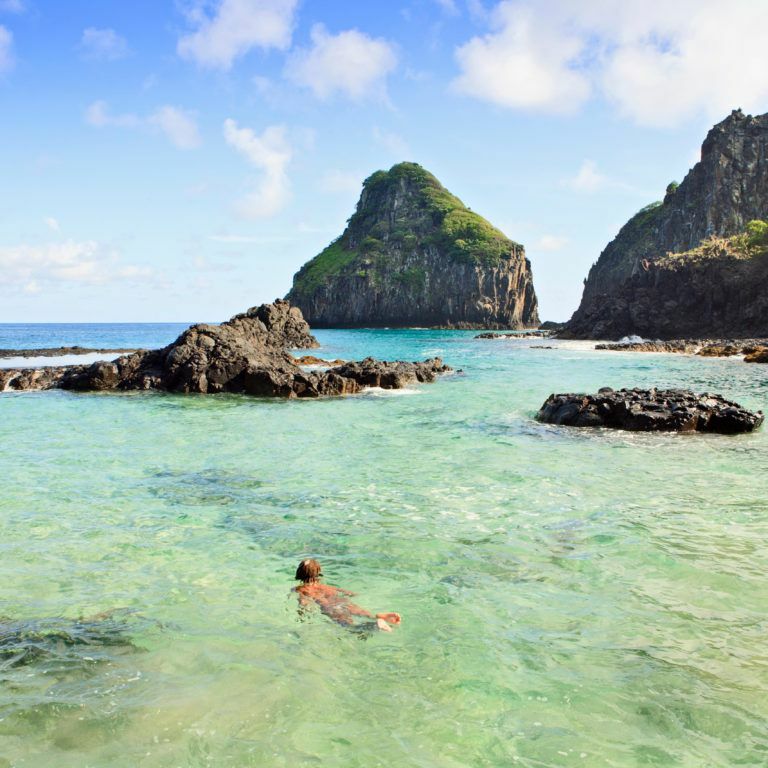 Swim in pristine waters and visit secret islets with perfect white sand beaches before enjoying a gourmet lunch onboard.